So Ben and I were out of reach this week, but The Almost Famous Podcast must go on, so Vanessa Grimaldi and Becca Tilley take over for us on Episode 13 (Season 3). The girls talk about long distance relationships, dating fears, Vanessa’s breakup with Nick and moving on. Like me, these girls don’t want to date just to date, they date with the intention of entering into a serious relationship. My favorite part of the podcast is when Vanessa talks about her recent interactions with her celebrity crush, Rick Fox, and how Producer Amy made it all happen. Vanessa’s bestie Danielle M. joins the crew midway through the episode. 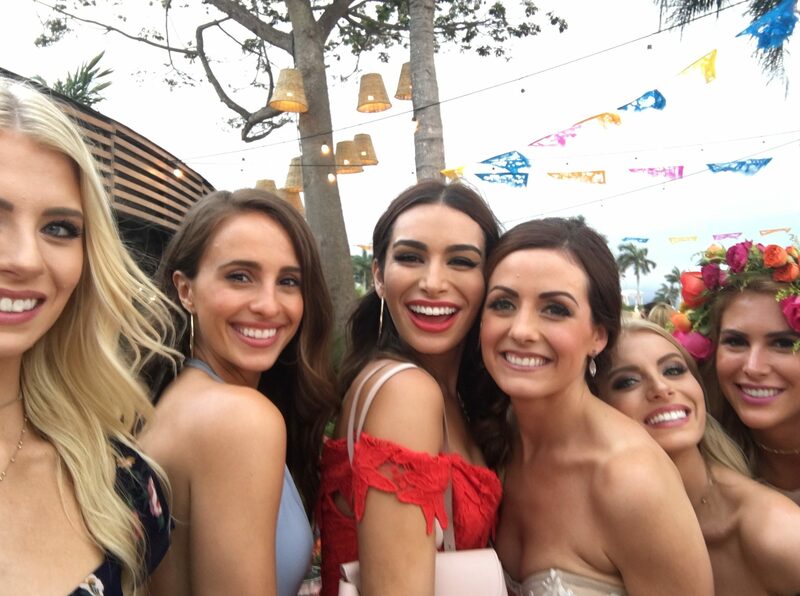 They discuss how they clicked immediately, life in the Bachelor Mansion, and that kiss with Wells on BIP.